Every year many films are released in Bollywood. Some movies break many records of earnings at the box office in India, then some are banned as soon as they are released in Pakistan. The year 2018 is full of many such films. From Akshay Kumar to Anushka Sharma and from Kareena Kapoor to John Abraham, the films of these stars were not released in Pakistan this year. So let me tell you, which movies were not released in Pakistan this year in 2018. The Padman movie got a good response at the box office. Akshay Kumar's film depicts the problems that women face during the Period. For this reason, the film was banned in Pakistan. The censor board of Pakistan had argued - 'This film is against their civilization and culture. However, this decision of the board was opposed by many Pakistani journalists. Even Akshay Kumar himself made a humble appeal to the Censor Board. In Pakistan, Salman Khan's movie 'Race 3' was also banned. Race 3 was released on Eid. In this concern, the order was issued to ban the release of Indian films released on Eid in Pakistan. The Pakistani censor board believes that the films that are being made here are promoted. 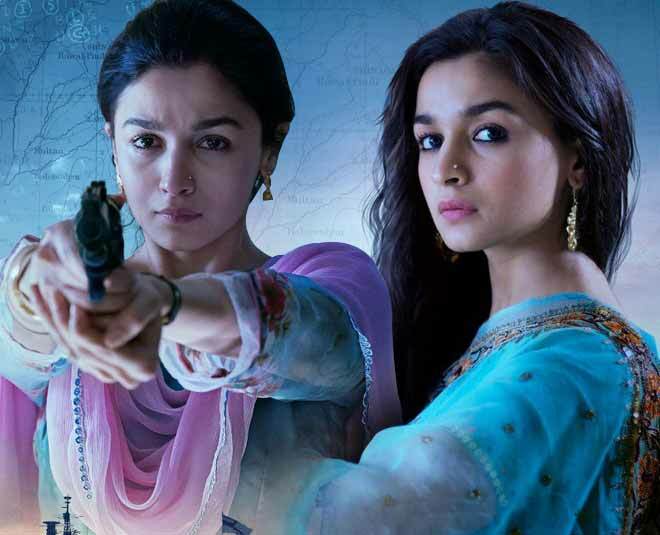 Alia Bhatt and Vicky Kaushal's film 'Raazi' made a huge box office earning of about Rs 194.06 crore. The film was banned in Pakistan after making huge earnings in India. The censor board of Pakistan believes that the film has controversial content and has shown a negative image of Pakistan in it. That's why Alia Bhatt's film was not released in Pakistan. The censor board of Pakistan had banned Anu Sinha-directed film 'Mulk'. Producer Deepak Mukut said after the ban on the film Mulk, "We are very disappointed with this decision of the Federal Censor Board of Pakistan." Our film tells the story of bias between people. I appeal to the Pakistani censor board to reconsider its decision. They will realize that bias should be avoided for human civilization all over the world. The story of a Muslim family has been shown in the 'Mulk', which is arrested in the light of being a terrorist. The film stars Rishi Kapoor, Tapsee Pannu, Pratik Babbar, Rajat Kapoor, Ashutosh Rana, Manoj Pahwa and Neena Gupta were in the lead role. 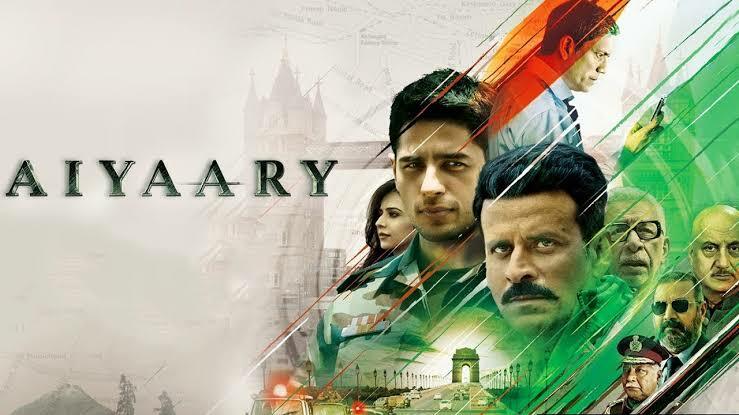 Director Neeraj Pandey's film 'Aiyaari' was banned in Pakistan. Aiyaari is associated with the story of the Indian Army and is inspired by patriotism, due to which the Pakistan Censor Board has refused to give certificates to Aiyaari. Now the film will not be released in Pakistan. It is not that Neeraj Pandey's debut film has been banned in Pakistan, before that 'Baby' and 'Naam Shabana' were not released in Pakistan. Both films were based on Defense Intelligence. 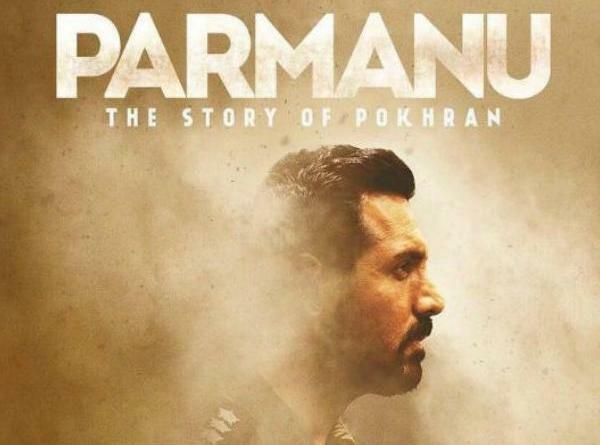 John Abraham and Diana's film Parmanu also was not released in Pakistan. The story of this film was based on nuclear tests. Abhishek Sharma has directed this film. The reason for banning this film in Pakistan is the decision of the Parent Censor Board which stated that Indian films released on Eid will not be released. Anushka Sharma's Pari film was not released in Pakistan. The Pakistan Censor Board had objected to some scenes of the film and it was provoking anti-Muslim sentiments. Along with this, they said that black magic has also been shown in the film, which promotes superstitions. Not only this, the censor board believes that the image of Muslims in this movie has been misrepresented. This was followed by a ban on Pari film in Pakistan.